We love layering here at The Family Freestylers. It’s the golden rule for keeping toasty outdoors in all conditions. We’re out in all weathers so we’re always looking for good waterproof kit to keep the girls snug and dry. And that’s where a good mac in a pack never fails. You can toss it in your bag and forget about it. 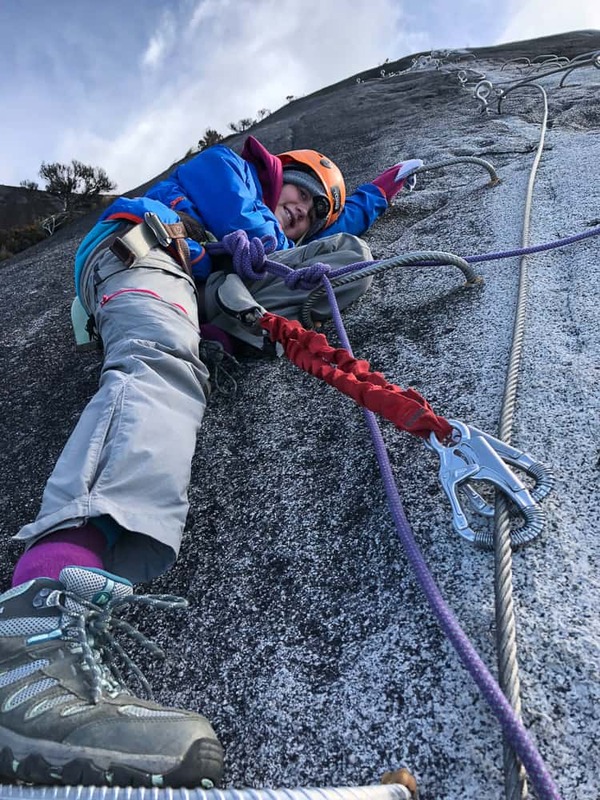 Today on the blog we’re reviewing the Regatta Lever II waterproof hooded jacket which has seen it’s fair share of wear this winter in our household, from hiking the Alps to summiting peaks in Borneo. This Mac in Pack by Regatta trumps the competition by having taped seams, a soft mesh liner and elasticated cuffs and waistband. Product Description: Super lightweight, waterproof protection that packs down small. The Lever II Jacket uses waterproof/breathable ISOLITE 5,000 polyamide fabric with a DWR (Durable Water Repellent) finish to keep them dry inside and out. Taped seams and stretch binding seal out the weather while soft mesh lining delivers next-to-skin comfort. Pack it down into the left-hand pocket and tuck it in their school bags, the car boot or keep it hanging by the door in case of showers. We love the pop colours of Regattas Mac in a pack. We’re always looking for good kit that performs well and when we’re looking for a waterproof jacket, we generally just want a shell so we can layer up underneath to suit whatever weather conditions we’re faced with. 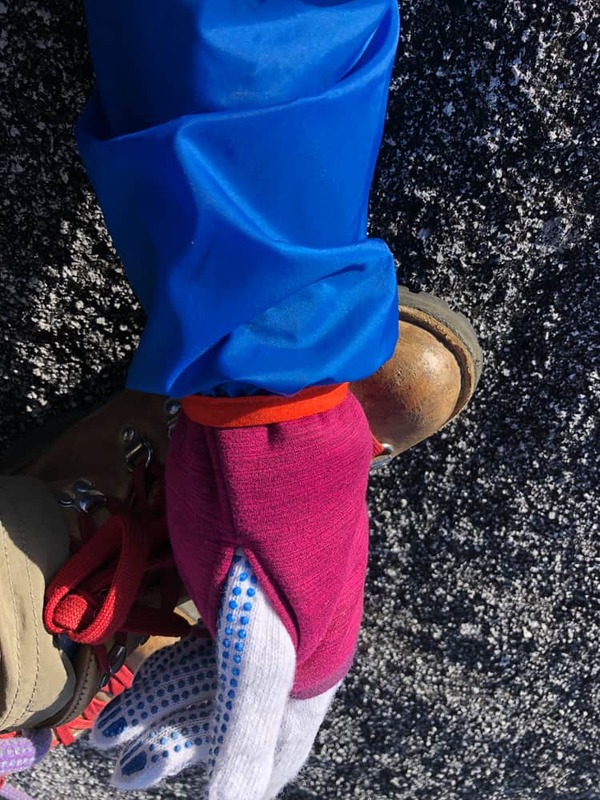 When it comes to waterproof jackets, make sure you check first off for taped seams. If not, forget about it – water is just going to seep through. So this is the first thing I love about the Regatta Lever II jacket – it DOES have taped seams, which is unusual in such an affordable jacket. Secondly I love how much this waterproof packs down – it’s the perfect ‘Mac in a pack’. Cleverly Regatta have sewn into one of the pockets, a little bag, which the Mac packs into when not in use. Love it! 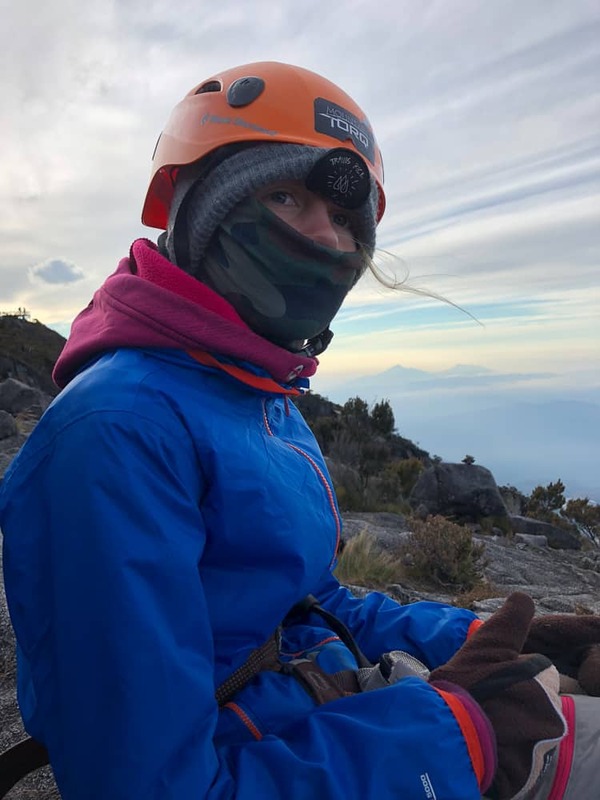 This jacket weighs nothing and was perfect to throw in our backpack both on the Tour du Mont Blanc and travelling around Borneo. 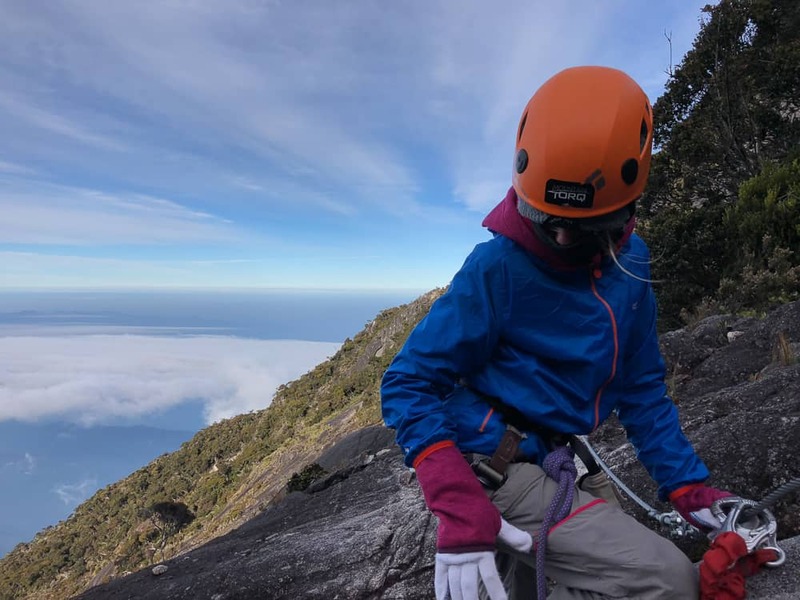 In Borneo we needed a super lightweight jacket, robust enough to withstand a downpour in the rainforest and windproof enough for the chilly the 2am ascent of Mt Kinabalu. 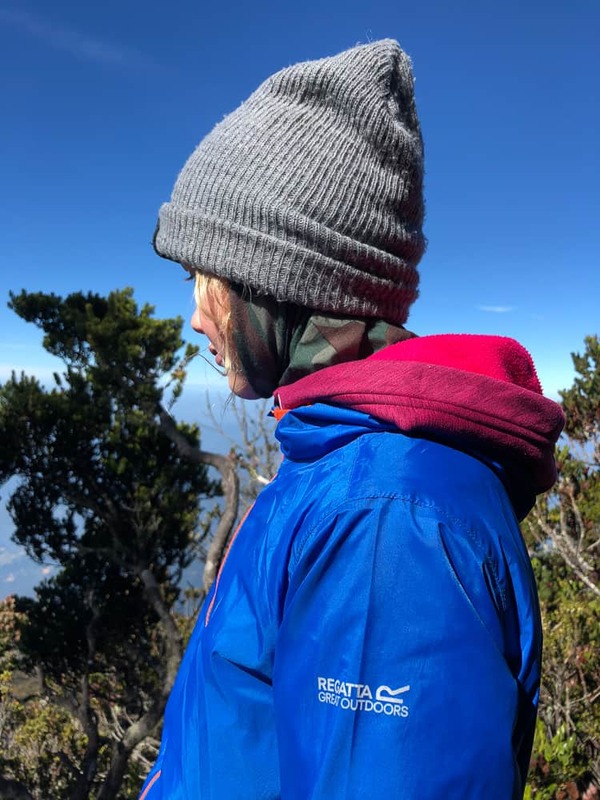 The Regatta Lever II waterproof hooded jacket performed really well during the Mt Kinabalu ascent, padded out with a good fleece underneath. 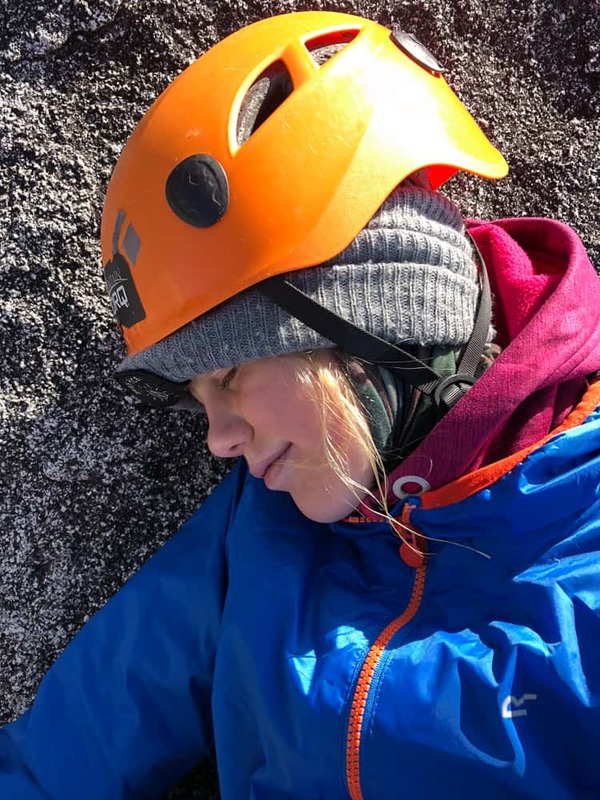 The stretch binding seal on both the cuffs and the waist band made it a snug fit against the cold start too where maintaining body heat was crucial on the ascent in complete darkness. Layering up was the key here whilst gloves were required for the rope ascension on the last sections towards the summit. 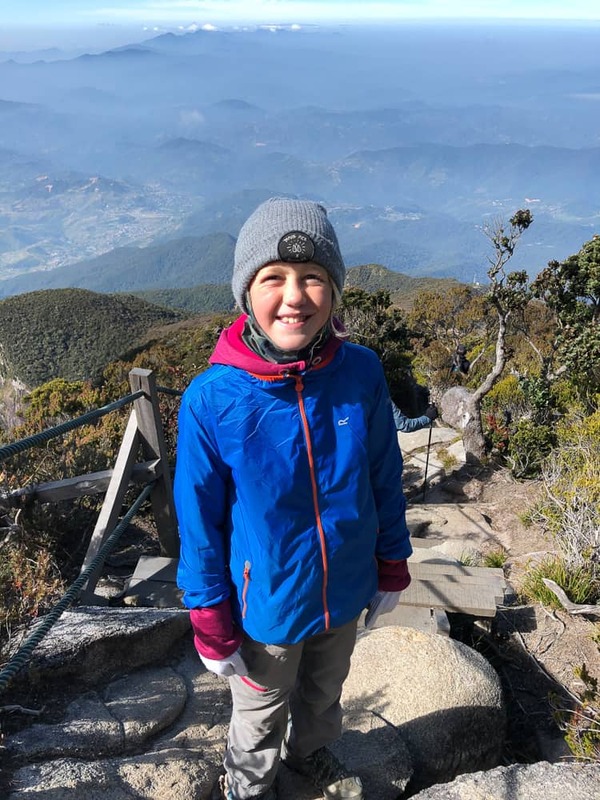 Here you can see my girl at 6.00am on one of the world’s highest Via Ferratas at the top of Mt Kinabalu! So you can see how versatile this jacket is. Climbing, trekking, via ferratas! Rambling through woodlands, dog walking, wet days stomping in puddles. This jacket has done it. I adore the bright colour combo too. The zips pop orange against the bright blue. It’s very unisex so perfect for girls and boys. The Lever II Jacket is waterproof and breathable from the ISOLITE 5,000 polyamide fabric which has a DWR coating (Durable Water Repellent). The inside of the jacket is soft mesh, which is really comfy against the skin. Again this is replicated inside the hood, so whilst it’s still only a shell layer, it still has a degree of comfort. It’s perfect for Spring and Autumn and allows you to layer up to suit your outdoor conditions. 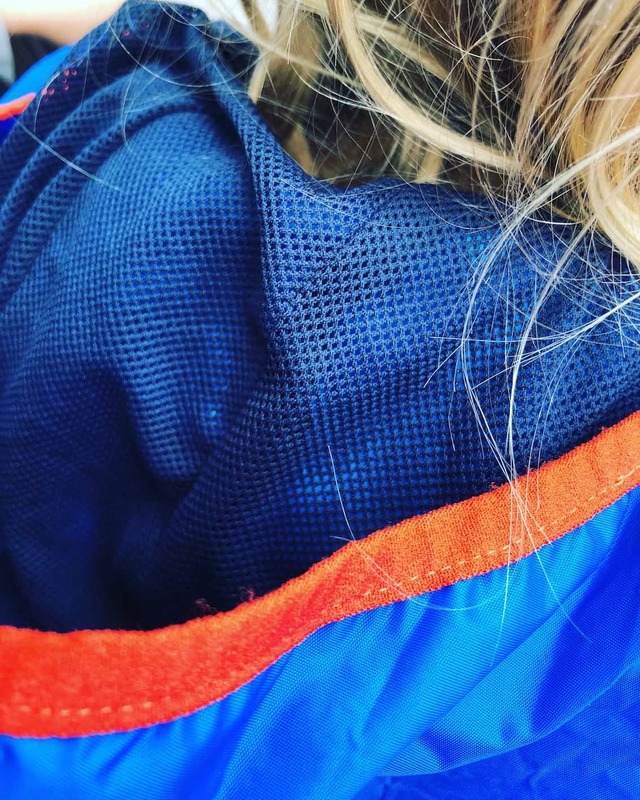 Conclusion: We think the Regatta Lever II waterproof hooded jacket is the perfect ‘Mac in a pack’ for outdoor families. The quality is incredible for such a low price (approx. RRP £20) and the unisex colours means it’s perfect to hand down once the big ones have outgrown it. 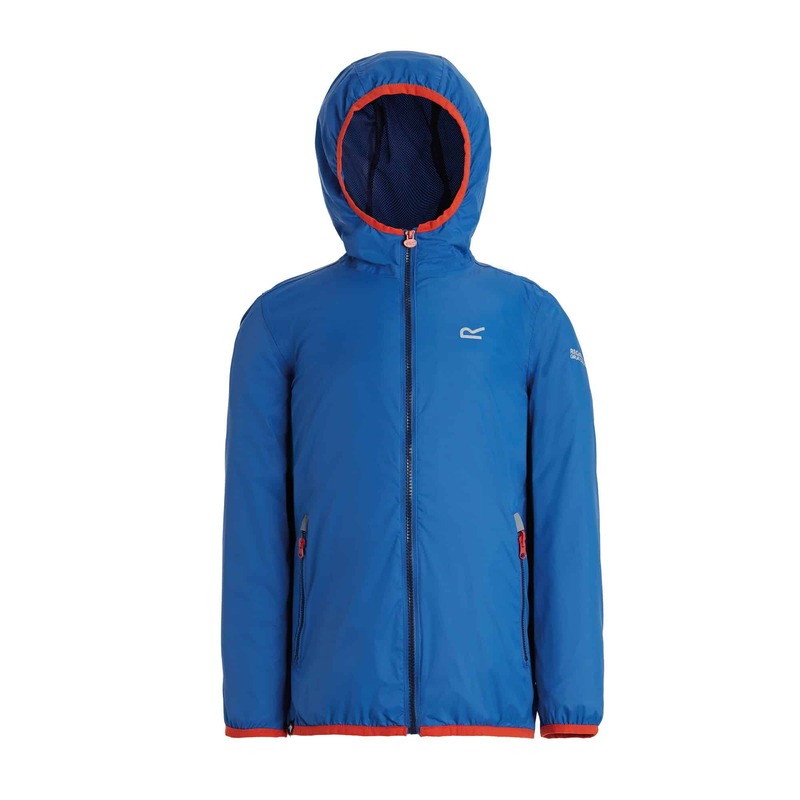 For adventuring families in France, La Redoute are selling some amazing colour combos in this Regatta Lever II jacket! Disclaimer: we were provided with the Regatta Lever II jacket courtesy of Regatta Outdoors for purposes of this review. As always our opinion is entirely our own.